Discover small acrylic photo gifts with fascinating depth and brilliance. WhiteWall is exceptional and the only one I trust to develop my high end art and photography work! I will have many more orders to place with WhiteWall in the near future. 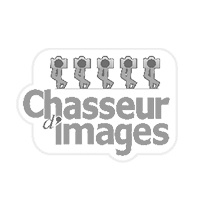 As a professional photographer selling prints and posters worldwide, I am very happy with your product and service. Thank you. You've got an excellent selection of products at surprisingly affordable prices and high quality. I really have no complaints. I am thrilled with the high quality of the prints I have purchased through WhiteWall. Impressed with all aspects of WhiteWall’s operation and service. Just received my 7th print, and it’s just as marvelous as the first. The speed at which orders are delivered from Germany to my doorstep is astounding. 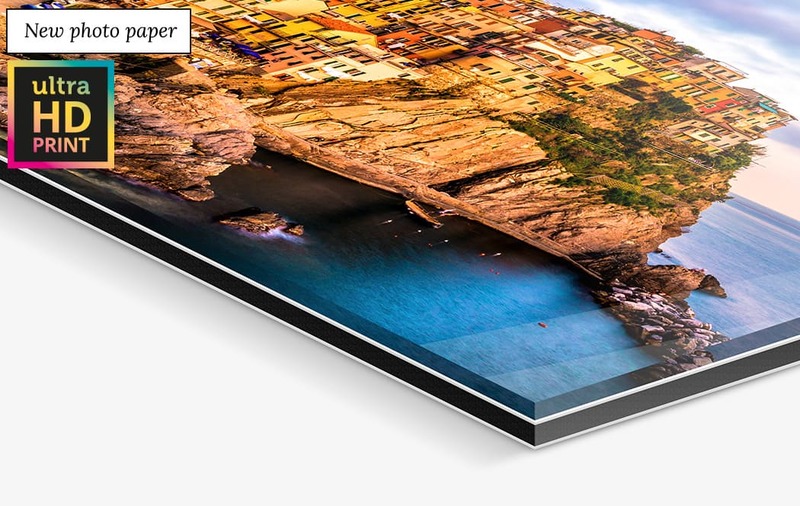 A glossy acrylic photo print, often called a print on plexiglass, transforms your favorite image into stunning wall décor and is a great alternative to canvas or dibond prints. 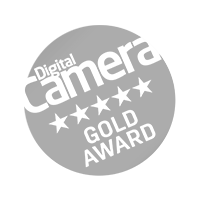 The photograph is exposed using state-of-the-art laser technology and traditionally developed. This creates rich, impressive colours. Contrasts and small details in the image are visible thanks to the minute tonal gradation. Our acrylic glass even gives your photo effective UV protection and vibrancy that lasts up to 75 years. The backing is made of ultra-light but sturdy aluminium Dibond. 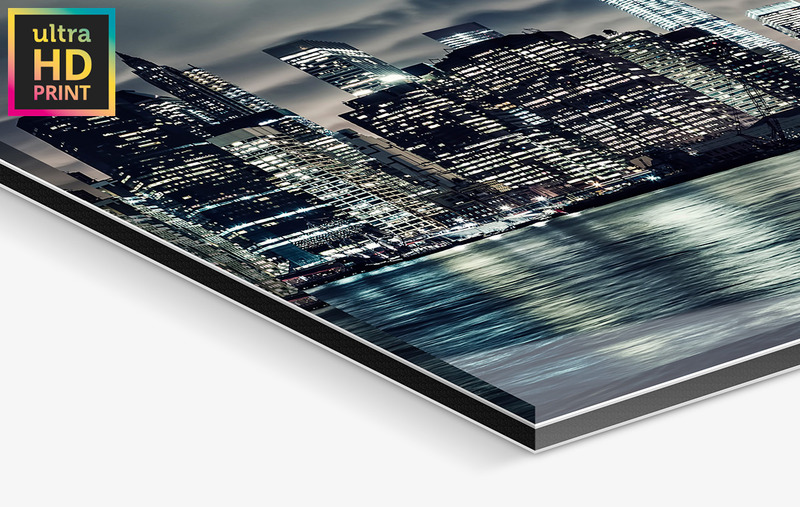 An acrylic print is ideal in any size. 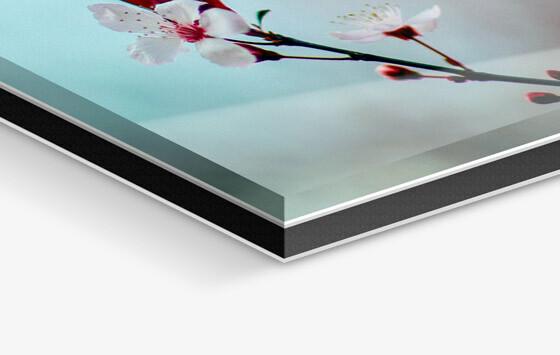 No matter what dimensions your pick for your image, we offer acrylic face mounting up to 270 cm wide. 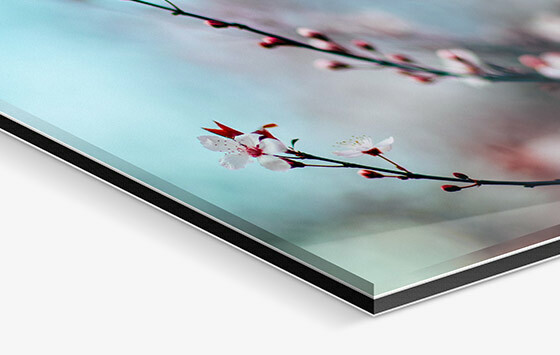 Depending on the product selected and whether it is framed, the durable acrylic glass is between 2-6 mm thick. The Acrylic Photo Block is nearly an inch thick! 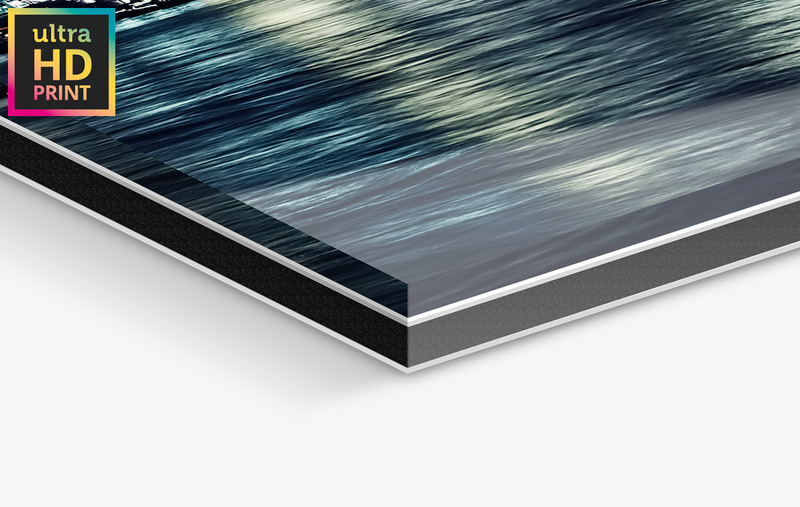 Perfect premium quality wall décor and glossy tabletop photos! There are no limits to your creativity! 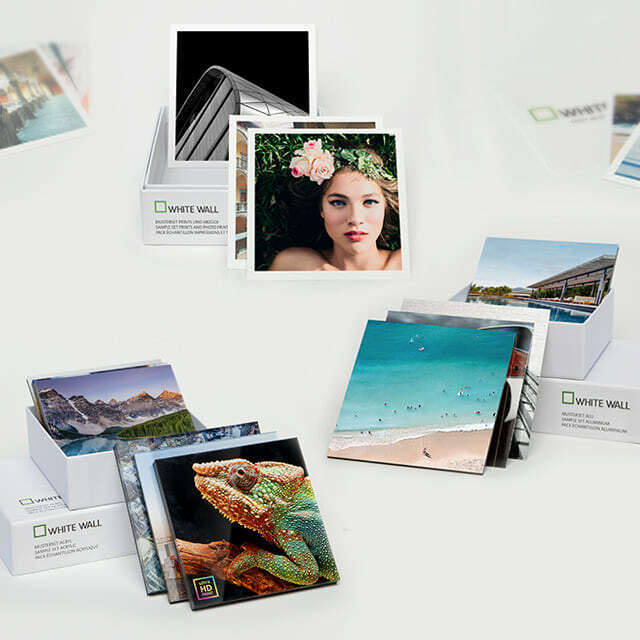 Create multi-piece photo collages with 4x6 inch photos. 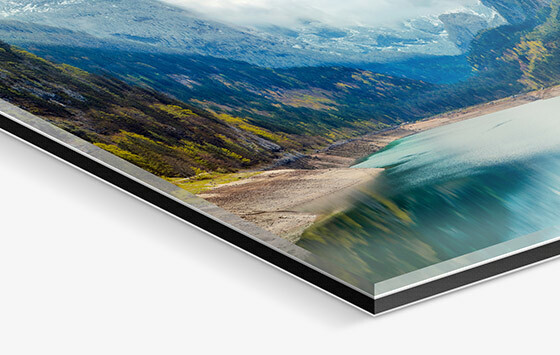 Create a square image or even order an expansive panoramic for your wall displays. Show off portrait photos effectively in 8x11 inch format. 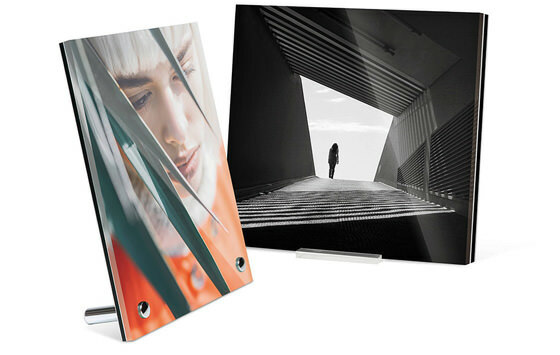 Whatever you decide – we produce your acrylic photo print to the exact millimeter. Take your tabletop pictures to work – a 13 x 18 cm photo looks great on any desk! The WhiteWall Mini is a perfect choice – not only can you hang it on the wall, it includes a stand to display on your desk. 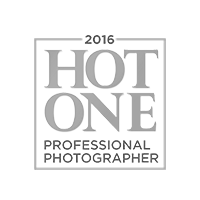 We expect the highest quality for our photo products. Often “acrylic printing” implies the image is printed directly on the acrylic. 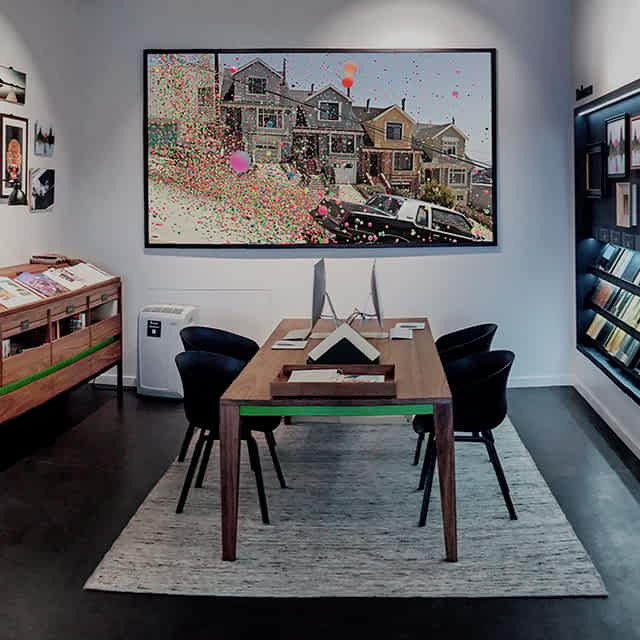 Direct printing processes and acrylic glass pictures are not an ideal combination when it comes to your photos. The exact placement and immediate curing of inks required for effective UV printing on acrylic surfaces are often problematic. This can have adverse effects on the definition and detail level of your image. That is why it is superior to develop a print on photo paper and face mount it on acrylic. 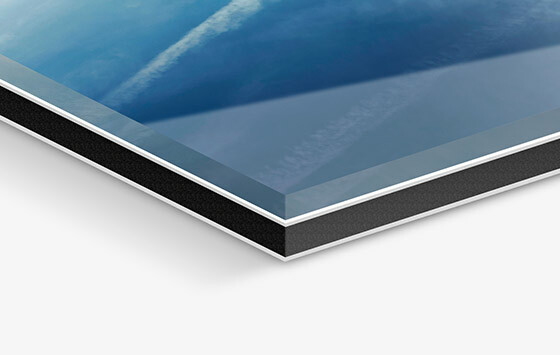 In order to ensure our quality standards are met, we have decided on photo prints on real, light-sensitive photo paper. 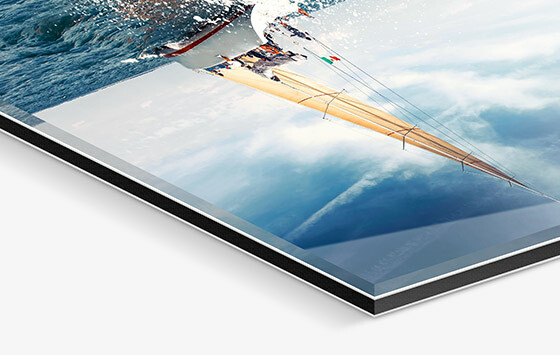 Our gallery-quality photo papers provide a noticeable difference for the quality of your acrylic prints – and maximum definition is possible with our revolutionary ultraHD photo prints. They are mounted on sturdy aluminium dibond for maximum longevity! 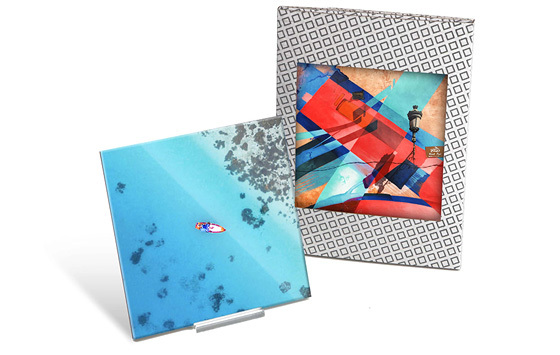 Our acrylic glass prints standardly come with picture hanging system. The wall mount on the back makes hanging it on the wall a breeze. 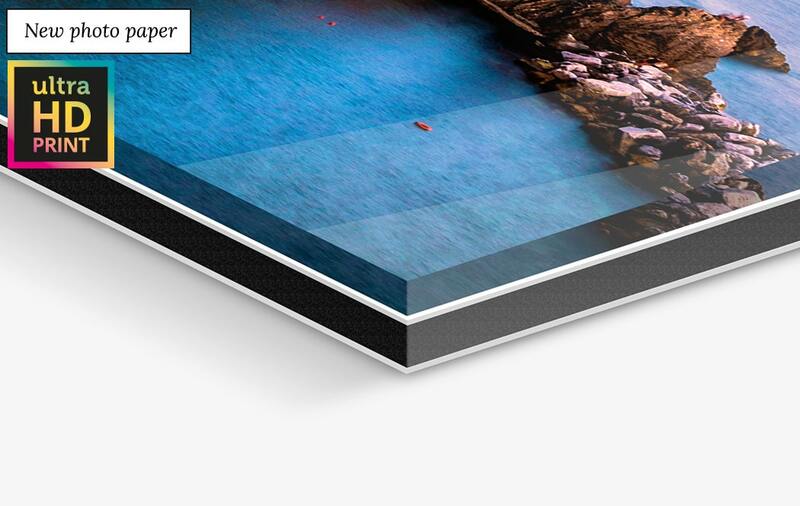 Practical wall bumpers ensure your photos mounted under acrylic glass look great. Want to avoid drilling holes in your wall? Order tabletop pictures or try leaning your wall décor against the wall. Upon request, you can have your acrylic print without any picture hangers attached. 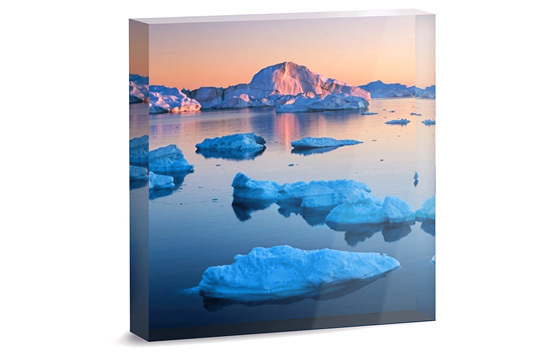 We send your acrylic print in specialty art packaging. The short production time means your wall art is soon ready for shipping. You can generally expect to enjoy your picture at home in about 8 working days. 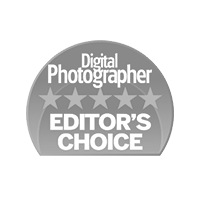 Need more inspiration for ways to show off your photographs? Metal Prints is also impressive without acrylic glass. 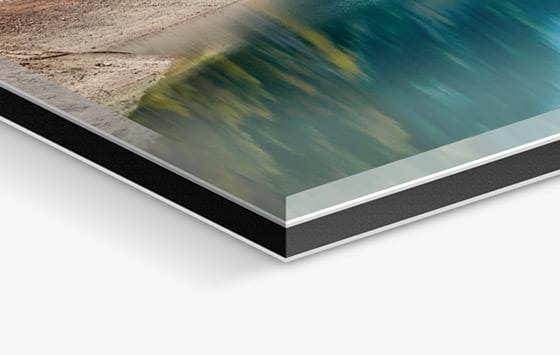 Printed directly on Dibond, you can get high image quality and incredible durability. 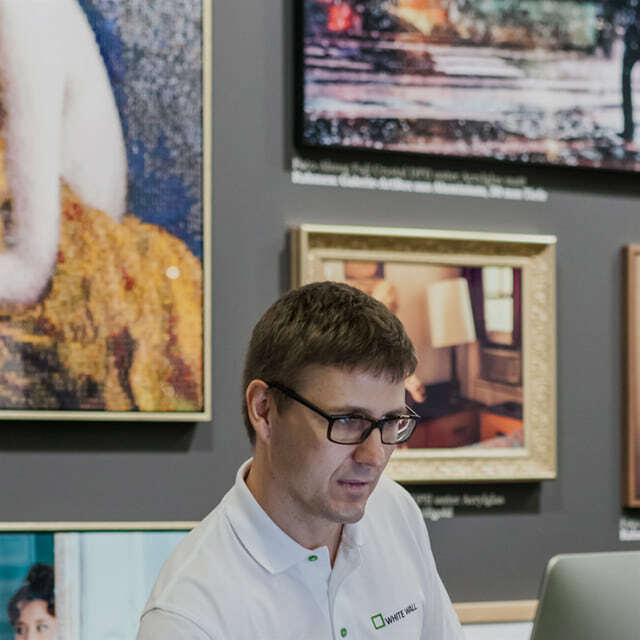 Your art image will also look amazing framed in one of our gallery quality frames. If you want to transform your home into an art gallery, create a photo canvas with a textured textile surface. Your wall art achieves a painterly character with a warm look. A stylish alternative would be our traditional framed prints – you can even coordinate the frame and mat with the colours in your photo. 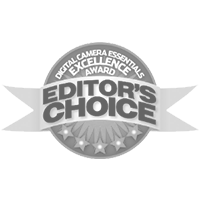 Discover our gallery-quality photo gifts. There you’ll find an unforgettable present that captures a special moment for all eternity.